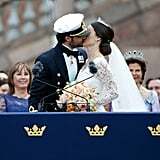 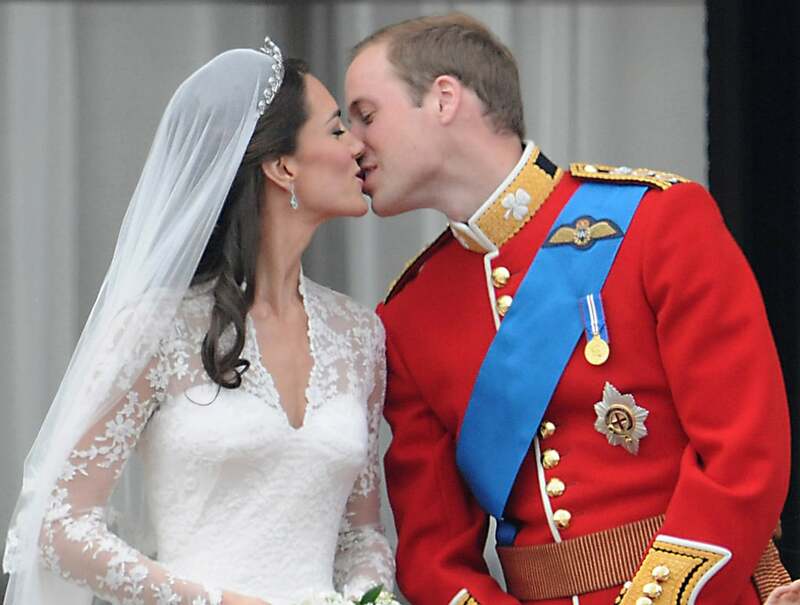 The high point of any royal wedding has to be the first big kiss between prince and princess. 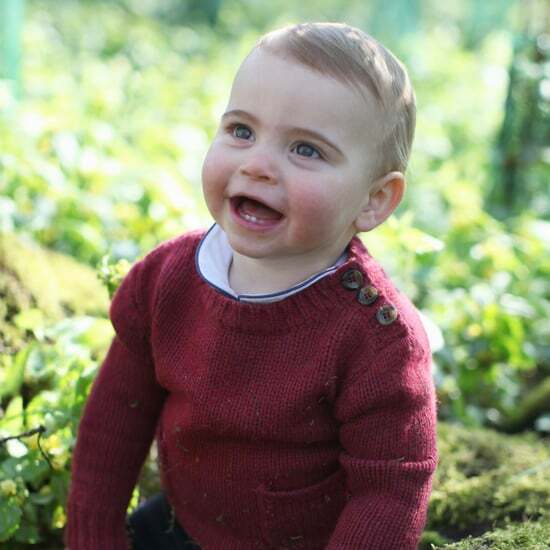 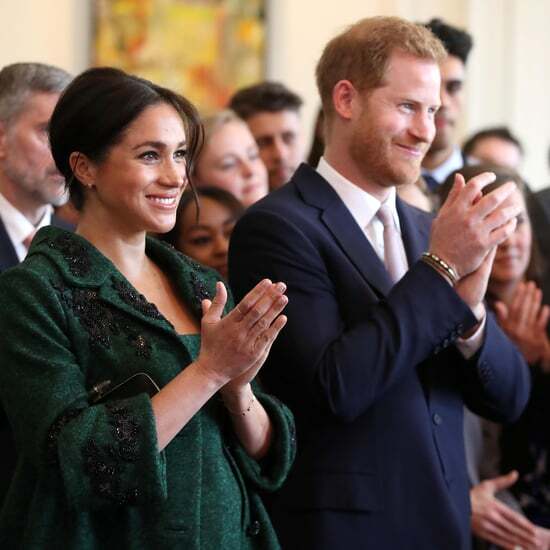 After all, it's the moment we're all looking forward to on May 19 when Prince Harry and Meghan Markle marry at Windsor. 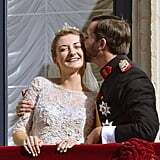 Ever since Charles and Diana puckered up on the balcony of Buckingham Palace following their marriage in 1981, we've come to expect a lip lock from the newlyweds as part of the whole royal wedding experience. 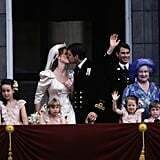 So as we get very excited indeed about Harry and Meghan's first kiss as husband and wife, here are 11 standout smooches from royal weddings.